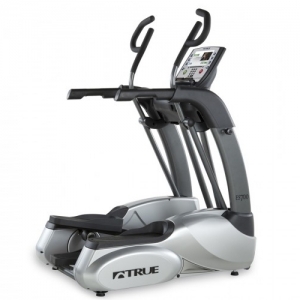 The TRUE PS300 elliptical incorporates TRUE’s patented Core Drive system to deliver the most comfortable, natural and stable workout in the industry. 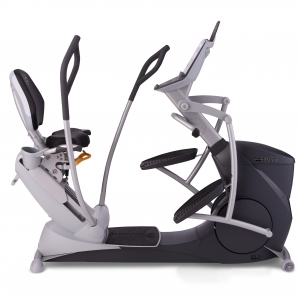 Biomechanically engineered handle positioning provides the highest standard of comfort during your workout. The TRUE PS300 is manufactured with commercial-grade materials and the finest components for extreme durability. 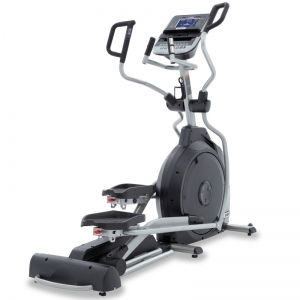 Coupled with a great warranty and service plan, you know that your PS300 elliptical will stand up to years of heavy use. 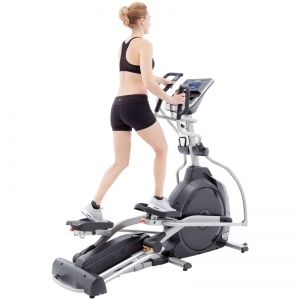 The PS300 elliptical features innovative side-steps which not only allow safe entry and exit from the machine but also unparalleled versatility by providing the industry’s first upper-body only workout. 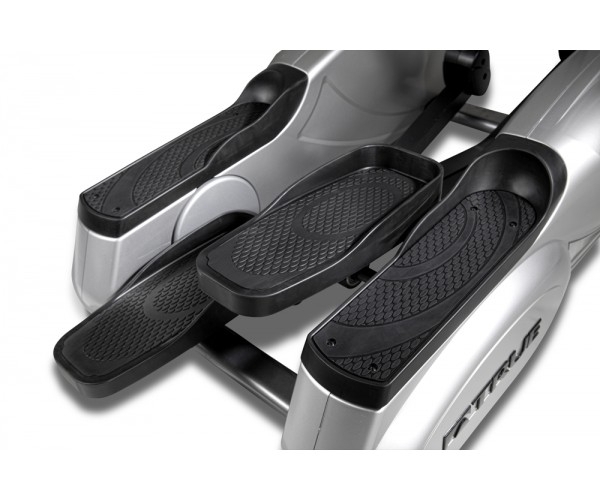 During exercise, you will notice the exceptional comfort of TRUE’s Soft Step orthopedic footpads, which decrease the stress of impact on joints and can eliminate foot numbness associated with many traditional ellipticals. 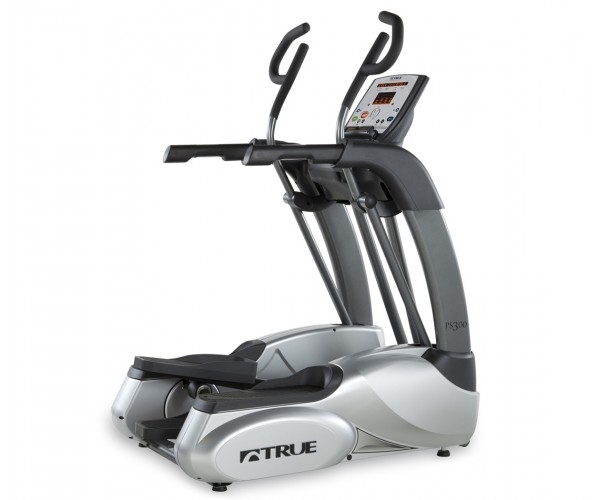 Paired with TRUE’s legendary patented Heart Rate Control technology and HRC Cruise Control, the new PS300 elliptical truly maximizes your fitness investment. 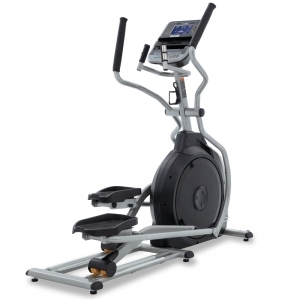 In essence, HRC pushes you to greater levels of fitness. Once you have reached your desired training level, simply touch the HRC Cruise Control button and it automatically sets your heart rate and keeps it there for the rest of the workout. 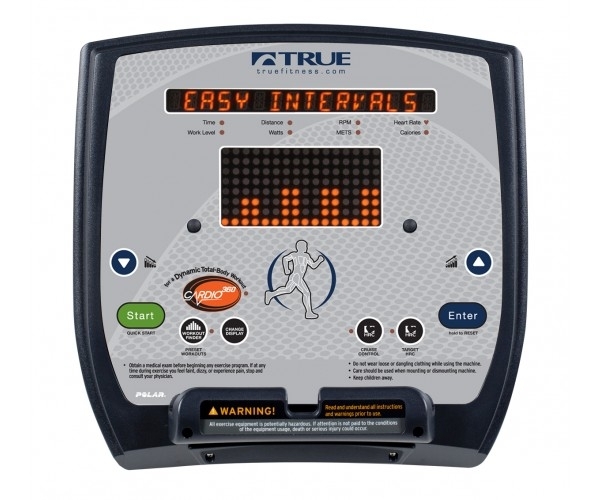 Implement variety into your workout by using TRUE’s Cardio 360 TMprogram. 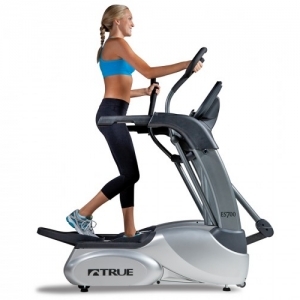 It’s our version of the personal trainer. 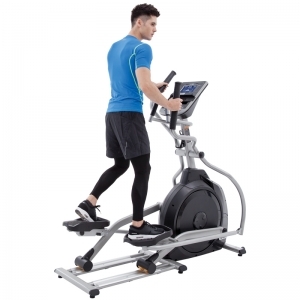 With it, users can work all major muscle groups through a series of total body and isolating exercises in as little as 20 minutes. 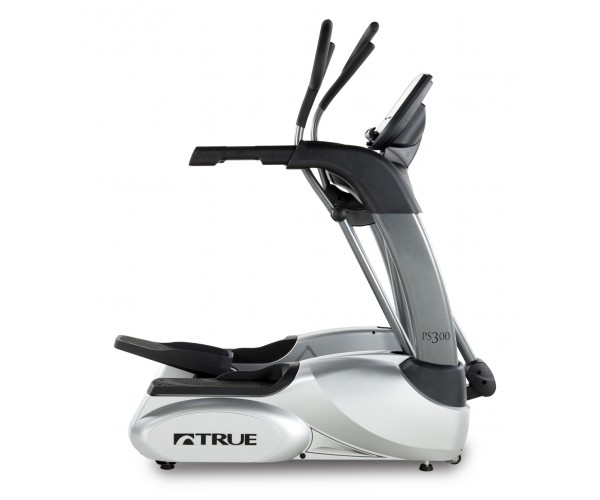 Shape and tone every major muscle group in your body with Cardo 360TM.